Average rating 3.5 from 74 reviews. 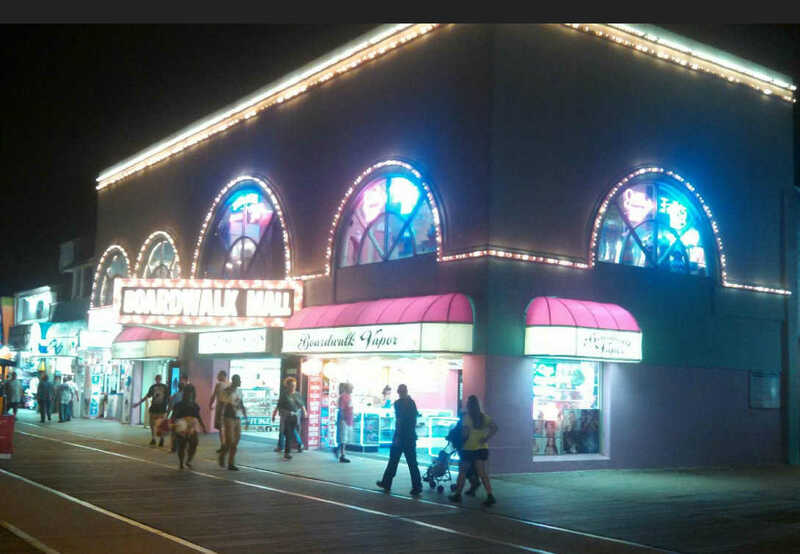 The Boardwalk Mall harkens me back to my youth, as we used to frequent the place to play arcade games like Galaga and Space Invaders and cheap pizza. Now (at the time of this writing), the mall’s basement level sports retro pinball games. Game play will cost you a whole quarter for 3-5 balls, depending on the game. The two upper levels provide a cacophony of strange and cool stores, from an Olde Time Photos (you, know, the type where you dress up like gangsters or cowboys) to a classic rock t-shirt shop to a haberdashery (well, sort of), jewelers, and a lot more. Really, there’s too many stores to list, so you’ll just have to check it out yourself. And the best part of the mall? It’s air-conditioned! 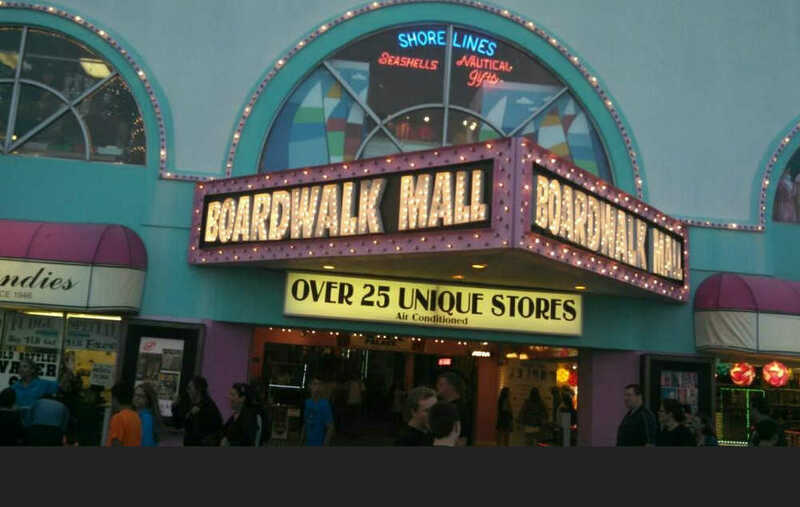 Here’s a cheesy video of the Boardwalk Mall that’s definitely dated, but gives you a good idea of the variety of the mall.